ECFA's Seven Standards of Responsible Stewardship™, drawn from Scripture, are fundamental to operating with integrity. Accountability to God is vital, but people form their impressions of both people and organizations by looking at the outward appearances (1 Samuel 16:7). 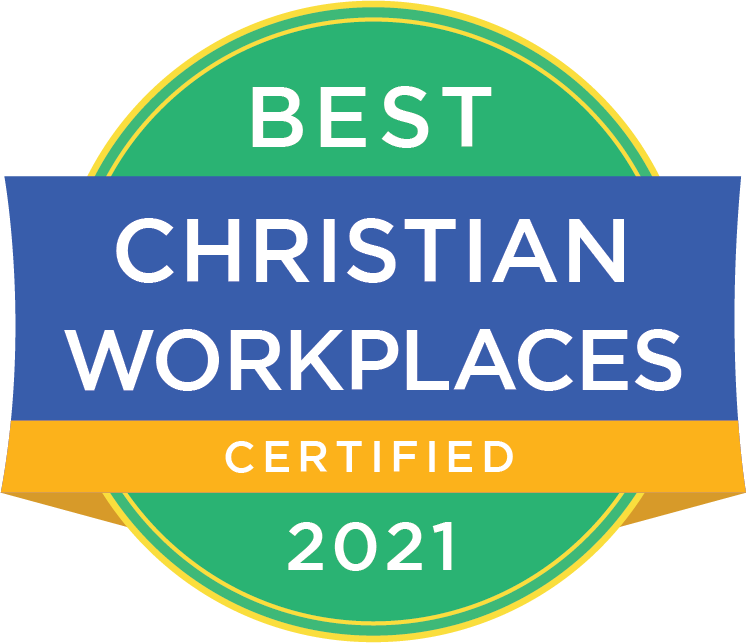 The basis for establishing ECFA and developing Seven Standards of Responsible Stewardship™ is stated clearly by the Apostle Paul in 2 Corinthians 8:21 (NIV): "For we are taking pains to do what is right, not only in the eyes of the Lord but also in the eyes of men." As the New American Standard puts it in verses 20 and 21: "taking precaution that no one should discredit us in our administration of this generous gift, for we have regard for what is honorable, not only in the sight of the Lord, but also in the sight of men." 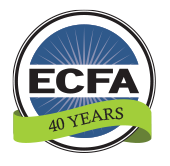 ECFA-accredited ministries are committed to upholding these standards. Every organization shall subscribe to a written statement of faith clearly affirming a commitment to the evangelical Christian faith or shall otherwise demonstrate such commitment, and shall operate in accordance with biblical truths and practices. Every organization shall be governed by a responsible board of not less than five individuals, a majority of whom shall be independent, who shall meet at least semiannually to establish policy and review its accomplishments. Every organization shall prepare complete and accurate financial statements. The board or a committee consisting of a majority of independent members shall approve the engagement of an independent certified public accountant, review the annual financial statements, and maintain appropriate communication with the independent certified public accountant. The board shall be apprised of any material weaknesses in internal control or other significant risks. Every organization shall exercise the appropriate management and controls necessary to provide reasonable assurance that all of the organization’s operations are carried out and resources are used in a responsible manner and in conformity with applicable laws and regulations, such conformity taking into account biblical mandates. Every organization shall provide a copy of its current financial statements upon written request and shall provide other disclosures as the law may require. The financial statements required to comply with Standard 3 must be disclosed under this standard. Every organization shall set compensation of its top leader and address related-party transactions in a manner that demonstrates integrity and propriety in conformity with ECFA’s Policy for Excellence in Compensation-Setting and Related-Party Transactions. In securing charitable gifts, all representations of fact, descriptions of the financial condition of the organization, or narratives about events must be current, complete, and accurate. References to past activities or events must be appropriately dated. There must be no material omissions or exaggerations of fact, use of misleading photographs, or any other communication which would tend to create a false impression or misunderstanding. Statements made about the use of gifts by an organization in its charitable gift appeals must be honored. A giver’s intent relates both to what was communicated in the appeal and to any instructions accompanying the gift, if accepted by the organization. Appeals for charitable gifts must not create unrealistic expectations of what a gift will actually accomplish. Every organization shall provide givers appropriate and timely gift acknowledgments. When dealing with persons regarding commitments on major gifts, an organization’s representatives must seek to guide and advise givers to adequately consider their broad interests. An organization must make every effort to avoid knowingly accepting a gift from, or entering into a contract with, a giver that would place a hardship on the giver or place the giver’s future well-being in jeopardy. An organization may not base compensation of outside stewardship resource consultants or its own staff directly or indirectly on a percentage of charitable contributions raised.